This will allow us to provide a quote more quickly. Just FYI, we are usually at events over the weekend and take Monday's off, so we'll get back to you on Tuesday. 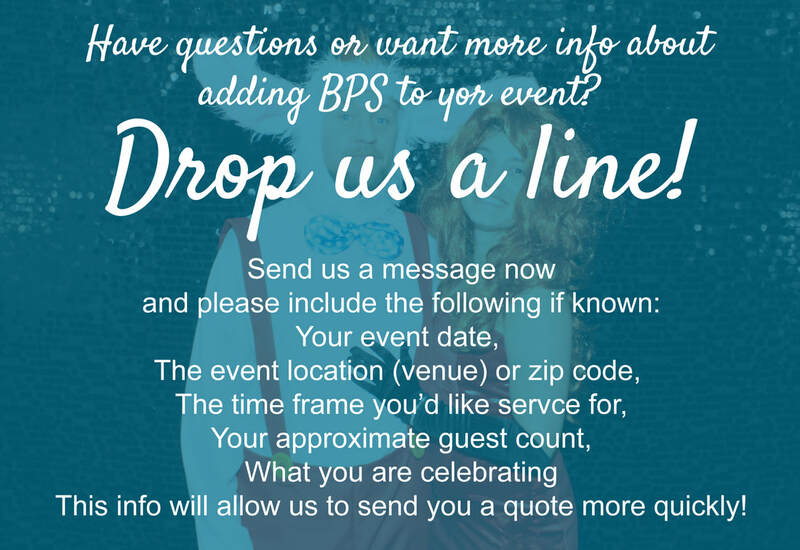 We provide service for any event, any time!